for $89,000. The lot size is 1.7100 Acre(s). 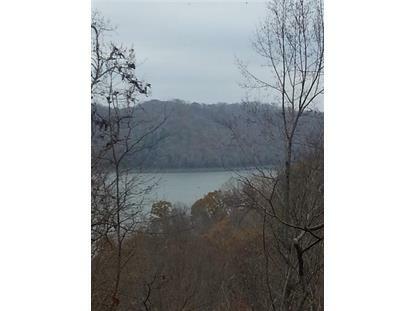 Western Lake View parcel in prestigious RiverWatch community on Center Hill Lake. Lot has been cleared, so check it out and find your ideal building site. Only 2 minute golf cart ride to RiverWatch Golf Clubhouse. Only a few hundred yards to the boat ramp. And about 5 minutes to SLIGO Marina, if you want to keep your boat there. 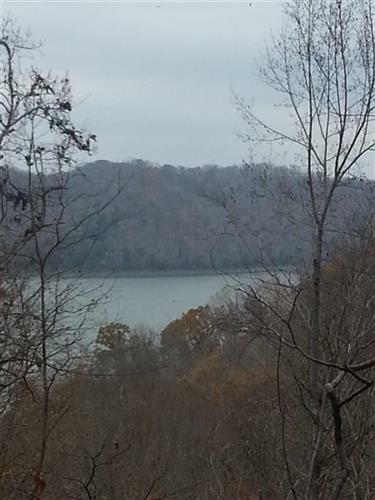 Community has golf course, park, hiking trail and boat ramp. Minimum 2, 400' house required. Retire here or enjoy a vacation home...and just enjoy life. Listing data provided courtesy of the Internet Data Exchange Program of the Upper Cumberland Association of REALTORS®. The data relating to real estate for sale on this web site comes in part from the Internet Data Exchange Program of the Upper Cumberland Association of REALTORS®. Real Estate listings held by brokerage firms (licensees) other than Weichert Realtors include the name of the listing brokers.